Bamboo Landscapes offers a huge range of driveways in various colours, shapes and sizes. 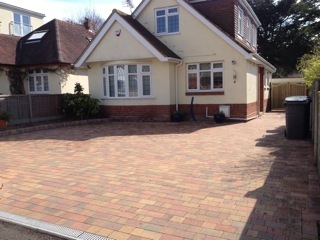 Our team will work closely with you to create a driveway tailored to your needs. 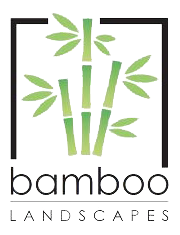 At Bamboo Landscapes, we supply a huge selection of materials for use in your driveway from tarmac, paving stones and more. The use of high-quality materials will ensure that your driveway is maintenance free for many years. Prior to work commencing on your property, we will carefully excavate the driveway area. Once the area has been excavated we will lay a solid foundation which is the key behind a long-lasting driveway.